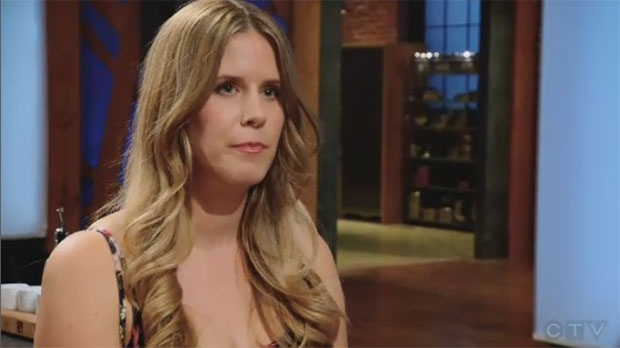 Melissa Skowron faces the judges on the first episode of Masterchef Canada Season 5. A new season of Masterchef Canada kicked off on CTV on Tuesday evening and a Calgary home cook has made it past the first cut and into the top twelve. Melissa Skowron is a facilities coordinator but her dream is to open up her own restaurant with her husband. “I’m mostly self-taught. When I was growing up I just never really knew anything about food until I was probably in college and when I was in the Alberta College of Art and Design, I was studying art and painting and becoming more creative and I just wanted that to leak over into the rest of my life so I just started studying cooking and it just opened my mind to everything,” she said. Skowron chose red wine as her secret ingredient and hoped to impress the judges with her signature dish, Striploin Steak with Red Wine Sauce and Carrot Celery Root Purée. Judges, Michael Bonacini, Claudio Aprile and Alvin Leung, narrowed down the field from 21 to 12 and Skowron’s dish earned her one of the coveted white aprons. She is now in the running to win the $100,000 prize and the Masterchef Canada title. 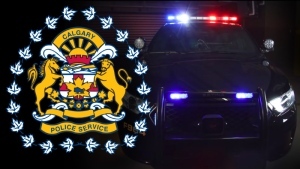 Skowron watched the first episode with friends at the Pig & Duke in Calgary and she used the opportunity to give back to the Women in Need Society. 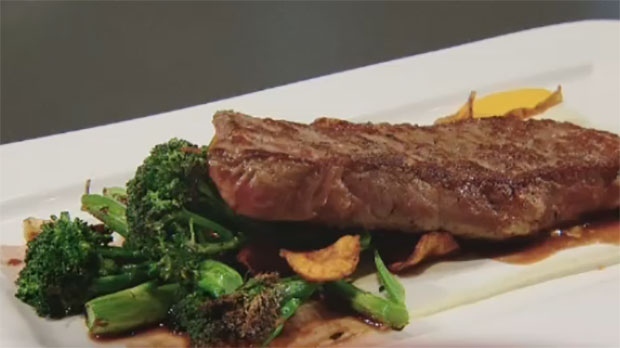 “I wanted the proceeds from the dish that I made, which is a seared steak with a carrot and celery puree, to be going to women in need and then also the proceeds from the house wine sales are going to be going, which is my secret ingredient on the show," said Skowron. Masterchef Canada airs on CTV and CTV GO on Tuesdays at 8:00 p.m. MST. Skowron's secret ingredient was red wine and the judges said her dish showed potential. 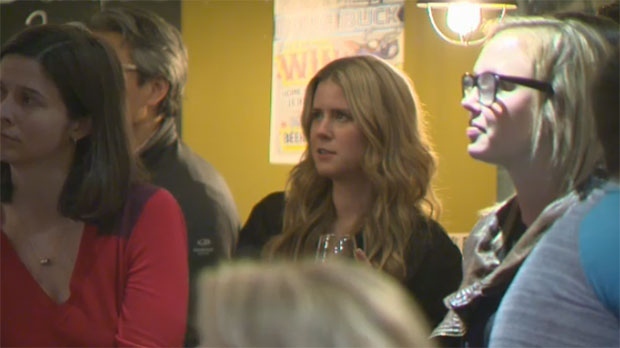 Skowron watched the first episode with supporters at the Pig & Duke in Calgary.